You know that the families who come to your academy for sports training also need to buy sports equipment semi-regularly. Why shouldn’t they buy it from you, conveniently while they’re at your facility? Harford Sports Academy in Baltimore asked the same question. They specialized in training for baseball, softball, soccer and lacrosse and decided to start selling equipment in their stores. Today, they use my company’s software, eSoft Planner, to manage both scheduling (lessons, camps, rentals and more) and its pro shop sales — and their pro-shop sales make up an impressive 50% of their revenue. 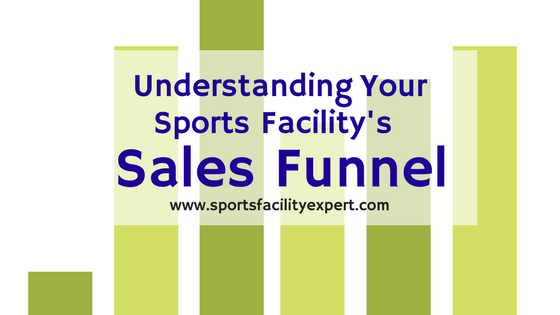 If your pro shop isn’t making as much money as you’d like — or even if you’re considering adding more retail sales options in your sports complex — here a few tips on how to run a pro shop that’s profitable by optimizing your sales. 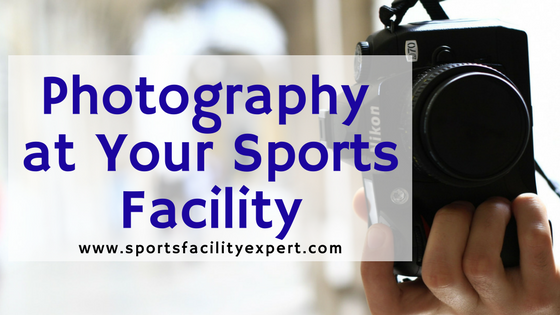 Incorporate plans to market your retail products into your 12-month sports academy marketing plan. 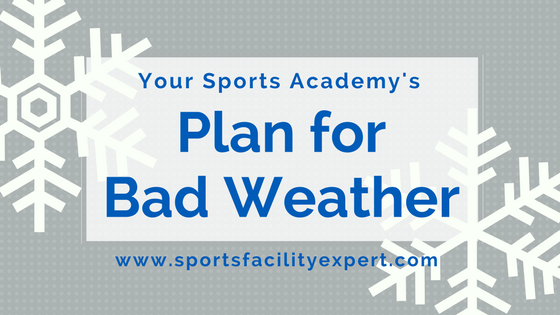 On that 12-month plan, note when athletes and coaches from each sport will need to buy new equipment or apparel. Then, use that timeline to plan ahead for promotions. Some promotions will be different for your retail products and your services, but it’s better if you can combine them; for example, you could create a limited-time membership that includes a bat with any hitting membership purchase. If you’ve already done the work of opening a physical store, you might as well make your products for sale online, as well. You never know who may stumble across your store in web search results, which can result in plenty of bonus sales from customers across the country (if you’re OK with handling the additional shipping and customer service tasks). An online store also means that you can link to products directly in your promotional emails, and that your customers might just end up buying products online from home while they’re thinking about it. Best of all, adding an online store means that the sales can keep rolling in even without the help of a front desk or store employee. Selling more products is easy when your store carries products that your clients really want. Don’t carry any product that you haven’t researched thoroughly and asked your customers about. 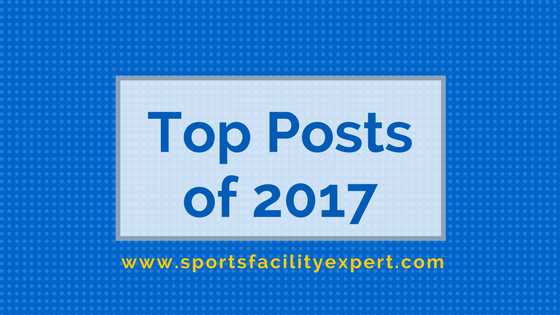 Keep in touch with your network of coaches and industry leaders to stay in the loop on new products that could be a hit with your customers. If you can, start by stocking just a small quantity of any new product and see how well it sells. It’s better to sell out of fewer products than to sell a bit more but be left with tons of unsold inventory. 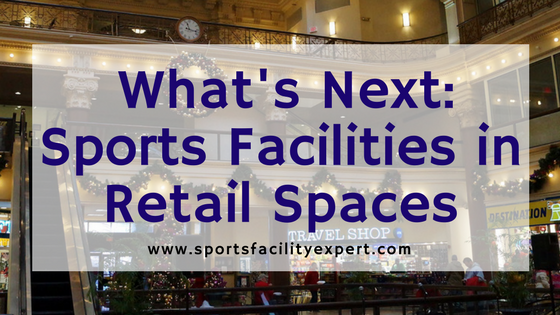 It usually makes sense to carry low-risk, non-perishable concessions like water, sports drinks or energy bars as a convenience for your customers, but the real profits comes with sports-specific products and equipment. To boost your pro shop profits, look into carrying and promoting higher end, specialized products that offer more revenue and profits per sale. Again, do your research before you stock up, and start small if possible. An original version of this post appeared on the blog in 2011.